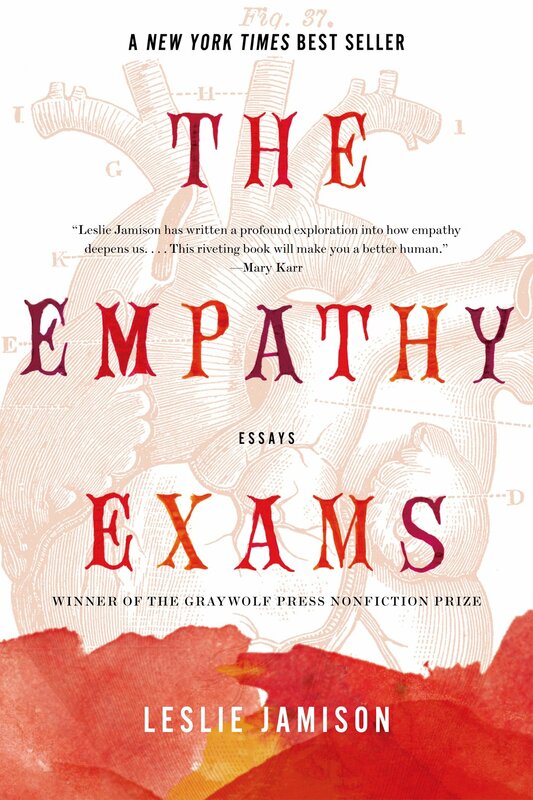 GRAYWOLF PRESS | Photo Courtesy “The Empathy Exams” by Leslie Jamison explores hardships of life, from Tennessee races to danger tourism. A grueling run through the wild foothills of Tennessee. Viewing nonexistent or microscopic threads just under skin. Dealing with the aftermath of abortion. What do all these things have in common? 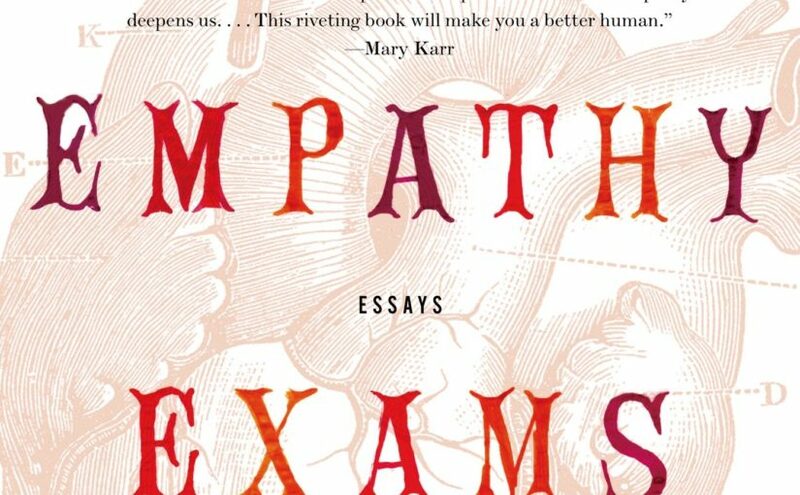 Leslie Jamison ties her separate essays neatly together in her book, “The Empathy Exams.” Jamison’s experiences as a woman, a sister and a tourist all come together in unique stories discussing human empathy. Jamison begins her book by explaining the nature of her job. She is a medical actor, playing a character with an unknown disease meant to teach students the intricacies of bedside manner. As she distinguishes characters based on the scripts she receives, Jamison begins to notice the commonalities between herself and the parts she plays. As she deals with the difficult decision to have an abortion the attitudes she gets from her doctors, the hard toll it takes on her relationship and her own personal thoughts mingle into an overall look into human empathy. After her initial introduction to empathy, Jamison’s stories all find their own facet within the emotion. Her brother runs a dangerous marathon through the foothills of Tennessee. As she witnesses the exhausted runners, delusional from pain and hunger and the injuries they sustain as they run through briars and branches, Jamison discusses the body’s fight against itself. The disconnect of empathy between our physical and emotional beings. Danger tourism is another topic Jamison addresses. Her own tourism takes her through gang territory and into South American mines, causing her to reevaluate the difficulties of her own life and the hardships others face, especially when put into stark contrast against unaffected, gawking tourists. In the end, Jamison comes full circle. 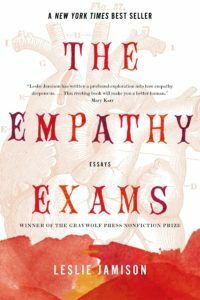 From her discussion on her personal experience with abortion to discussing the stigma against female pain, Jamison gives “The Empathy Exams” a provocative finish. The essays listed above are only a few of the intense, well-written essays Jamison wrote in observance of empathy. Her wonderful storytelling allows readers to become fully immersed into the stories she describes, giving vivid descriptions to the hardships and thoughts of the people she’s witnessed. In the end, readers can truly experience empathy as she explains it: not something to be learned, but something to be felt.